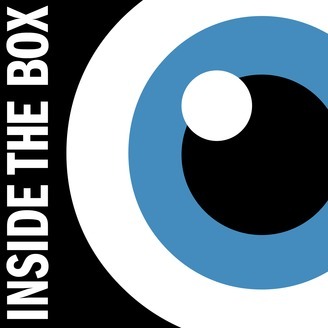 Inside the Box is brought to you by the Appen Podcast Network and the members of the Black Box investigations team. It is focused on the stories and people important to Georgia and the north metro Atlanta area. Headquartered in Alpharetta, just north of Atlanta, this podcast focuses on local stories that are often times a microcosm of a larger, sometimes national, conversation. 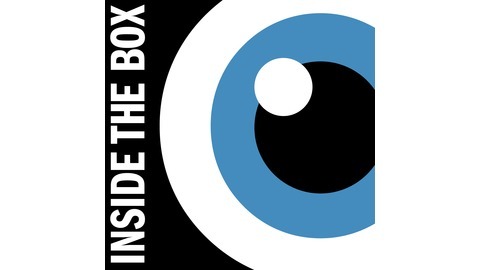 Designed to encourage the listener to consider a new perspective or to think deeper, Inside the Box is a must have podcast for anyone who likes story telling, good journalism, and thoughtful conversations. Joining Hans on the show this week is Alpharetta City Councilman Jason Binder to discuss the recently proposed Safe Hotels Ordinance. Councilman Binder talks about how he originally thought of the idea, why he thinks it's important, and what effect he thinks it might have on crime in the city of Alpharetta. To learn more about the ordinance or to contact Jason directly, click HERE. Listen to the North Fulton Serves podcast, HERE. Donate to the 2019 Ed Isakson/Alpharetta Family YMCA campaign HERE.